The United States has sent a powerful signal of support to the people of Iran while challenging its Islamist regime. 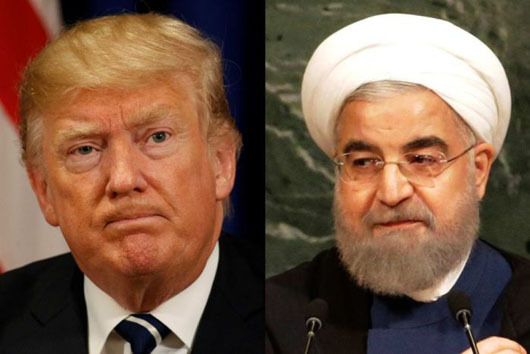 President Donald Trump on July 22 warned Iranian President Hassan Rouhani not to issue threats against the United States. He added that the U.S. government would be launching a 24/7 Farsi-language channel on TV, radio, digital and social media formats to reach Iranians in Iran and around the globe. Pompeo attacked both Rouhani and Foreign Minister Javad Zarif as “polished front men” for the ayatollahs’ international con artistry. “Their nuclear deal didn’t make them moderates; it made them wolves in sheep’s clothing,” he said.